An impressive, yet plain model is the Air Jordan 4 (IV) Retro Black Cats, which sold well for adults and kids. When released, a special poster came with the Air Jordan Retro 4 Black Cats, with Michael Jordan shooting over Cleveland Cavalier Craig Ehlo, in 1989. 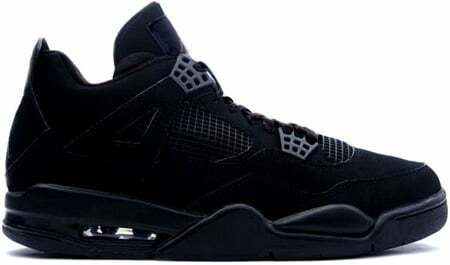 The Release Date for the Air Jordan Retro 4 (IV) Black Cats was May 20th 2006, with a retail price of $115. Prices for the Black Cats have not gone up much in price. 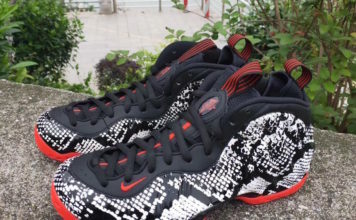 You can find a pair around $150 – $175.